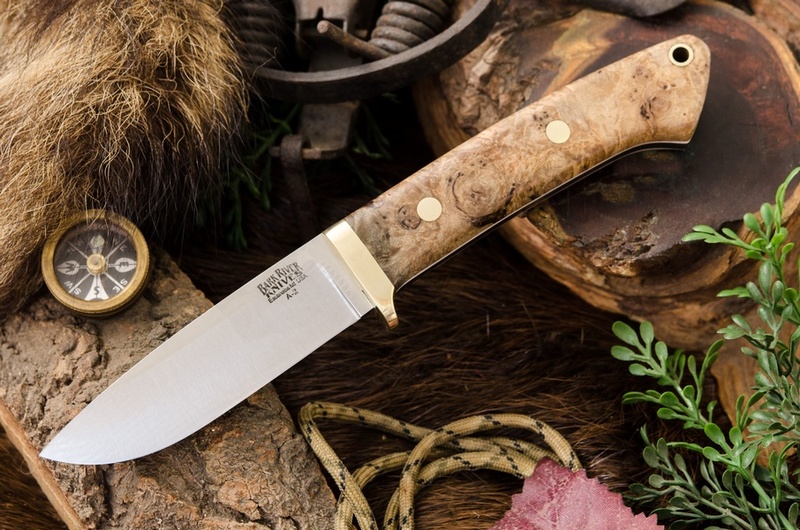 Barkriver Classic Drop Point Hunter A2 Natural Maple Burl White liner and Brass fittings. 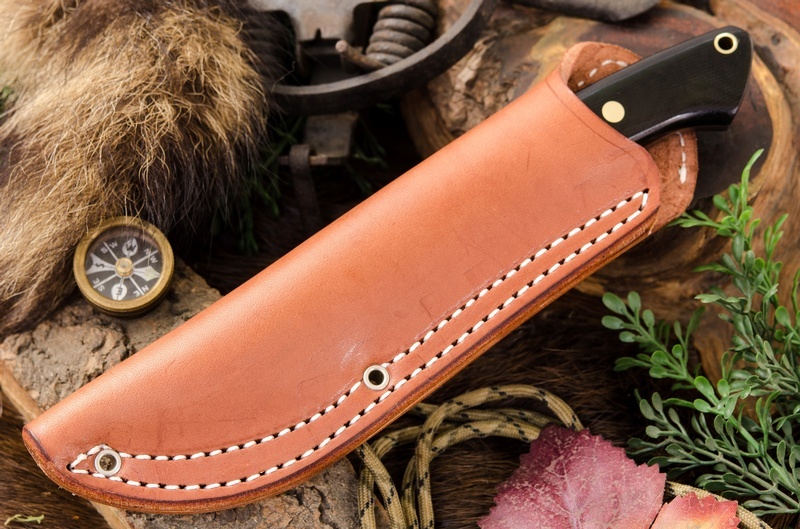 The elegant knife is very well balanced, the lines and ergonomics allow for precision and control and the razor sharp A2 Tool Steel blade makes for a super tool for almost any Outdoor application, including of course, its original design intent, for field dressing big game. 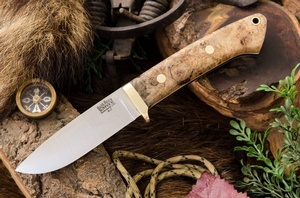 Purchase through PayPal by using the "Add To Cart" button above or use the form below to order the Barkriver Classic Drop Point Hunter A2 Natural Maple Burl . 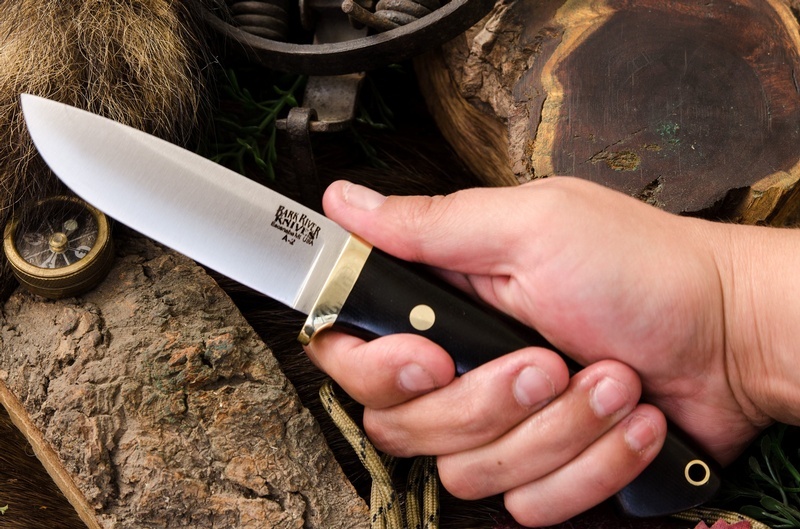 Feel free to contact us if you have any questions about the Barkriver Classic Drop Point Hunter A2 Natural Maple Burl .